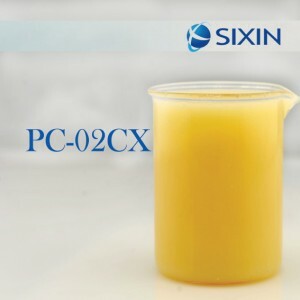 ● Composed of silicone oil, modified silicone oil, carrier and other additives. 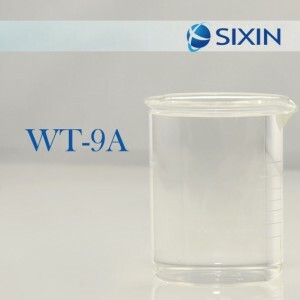 ● Easy to disperse in aqueous system. 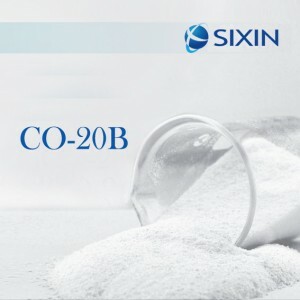 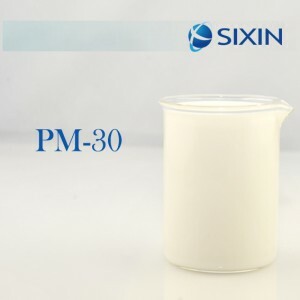 ● Stable effects at high temperature(60℃~90℃) and alkaline environment(pH＞9).